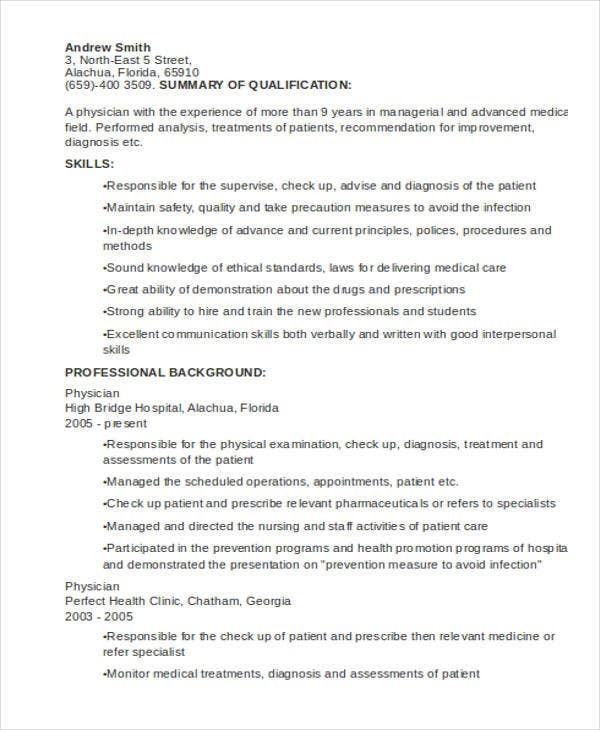 Medical graduates desiring to land a job after their graduation or apprenticeship would likely be confused as to whether to use a curriculum vitae (CV) or resume. 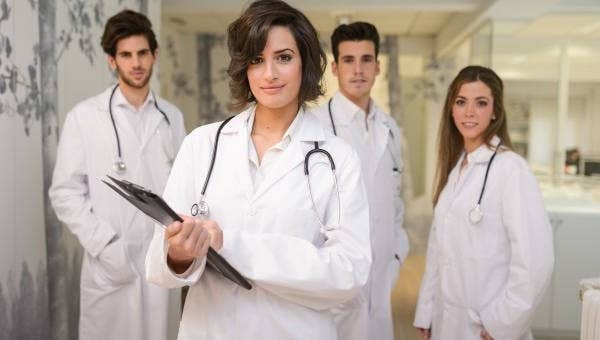 Considering the limited vacancies in the Medical field, most graduates would prefer the use of a Medical CV as it is more comprehensive. 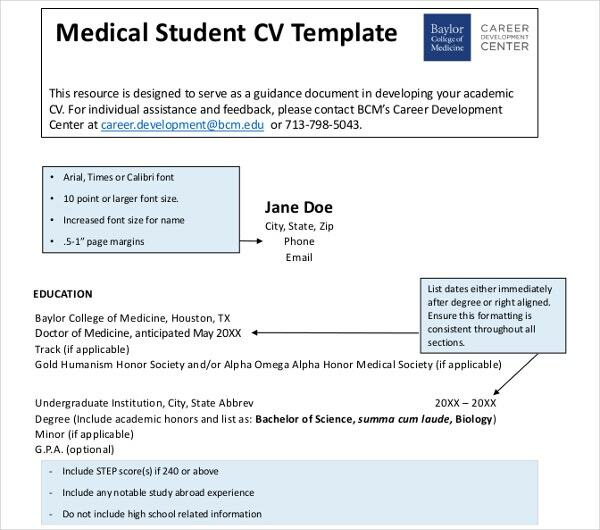 For your Medical-related CV needs, our team has curated a number of formats that you can choose and download. 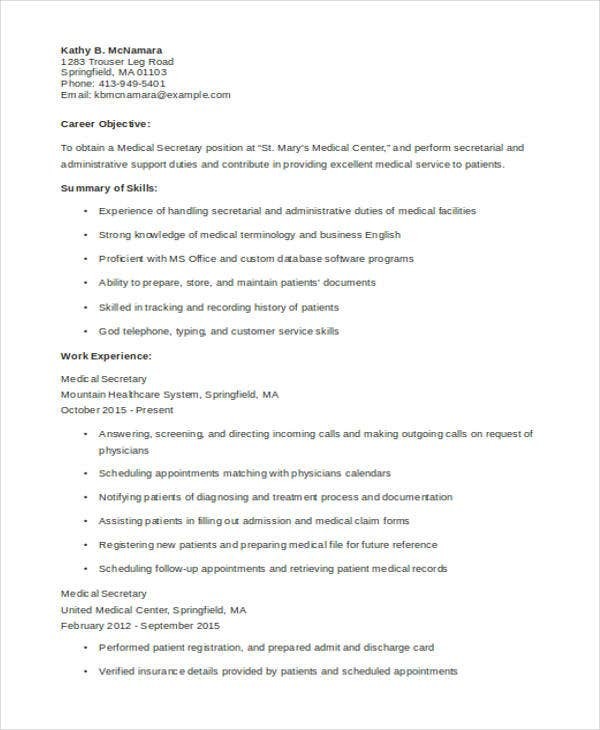 Whether you are a medical receptionist, medical doctor, medical assistant, or still a medical student, writing a CV would be a piece of cake as some of the best formats are given here. 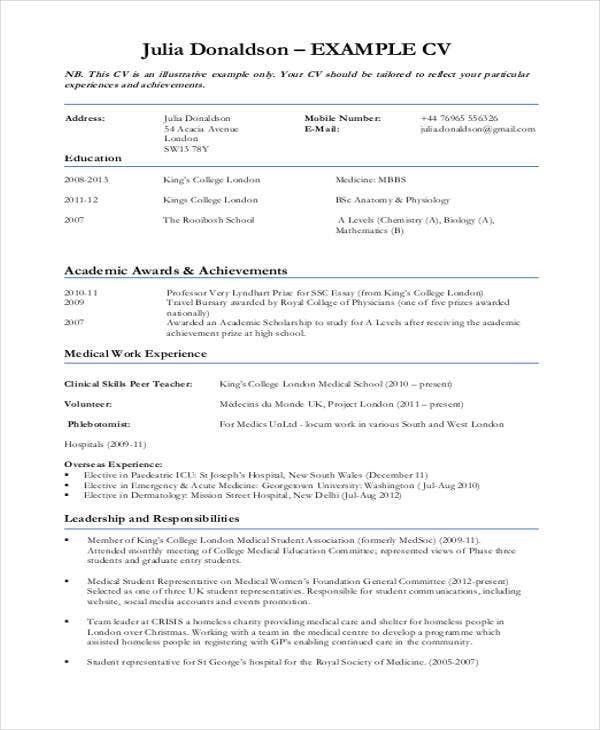 How to Write a CV for Medical Students? Gather ideas as to how you would prefer your CV format to look like with your pertinent details and personal information on it. A Cover Letter may likewise be provided along with your CV. 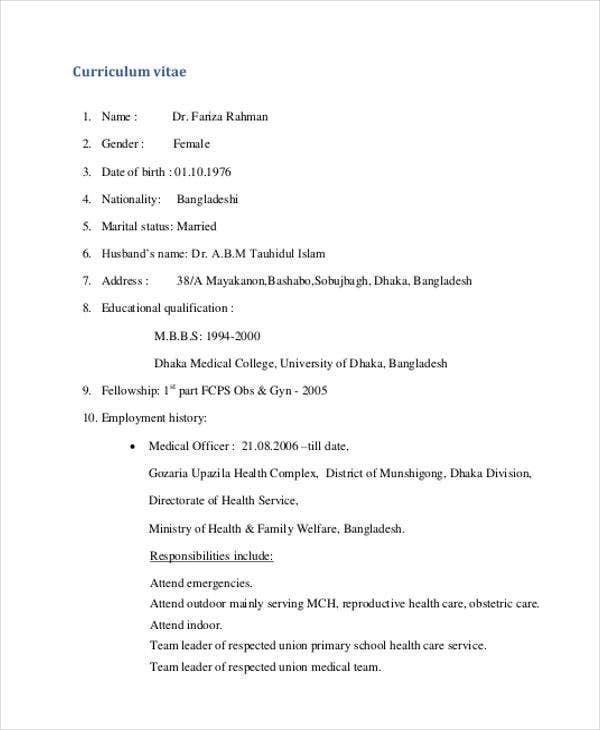 How to Put Together the Perfect Medical CV? Group your credentials accordingly. Place the most important aspect in the first page. Organize them. Arrange each detail in a manner that is according to the standard reverse-chronological order. Be accurate with your details to impress your recruiter or interviewer. Mention your certificates, awards, list of affiliations, and accreditation. Include dates and places. Layout is key. 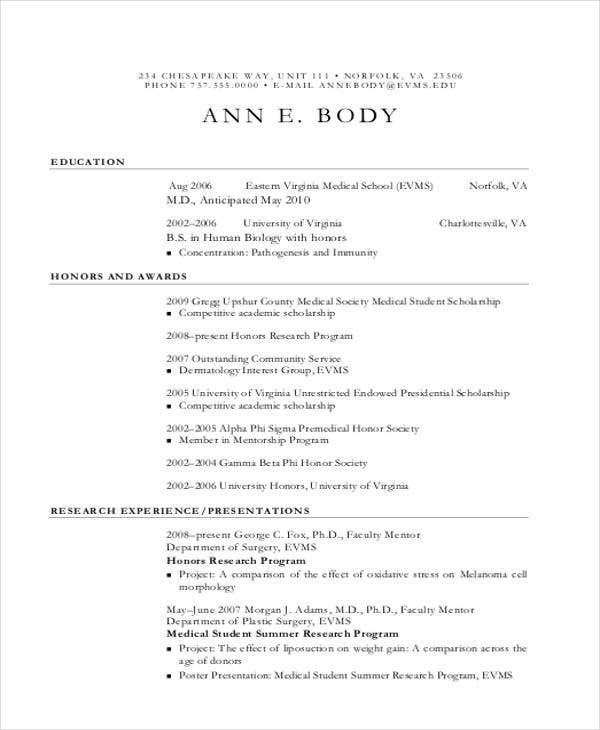 Separate different aspects of your CV with spaces and/or the use of dividers. 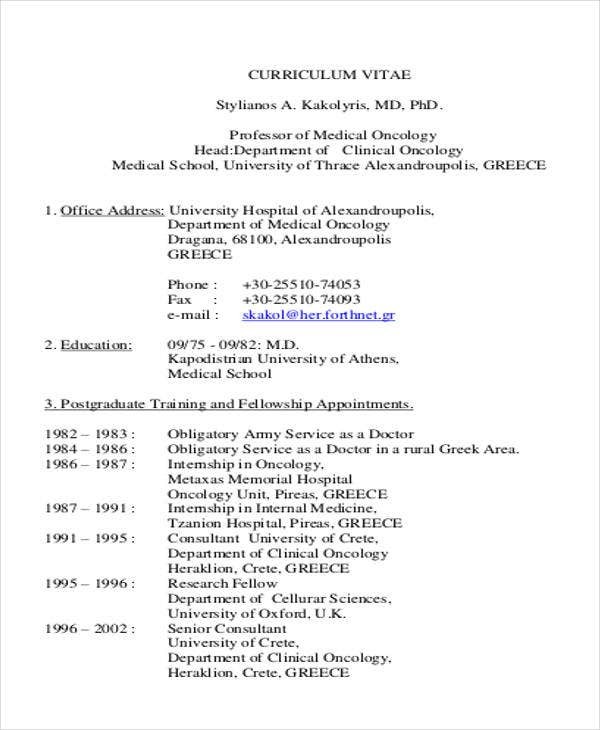 Your curriculum vitae must be competitive and aesthetically impressive. That way, you could stand out from the rest of the applicants and get higher chances of getting hired. This is likewise true if you’re aiming for a Nursing Curriculum Vitae. 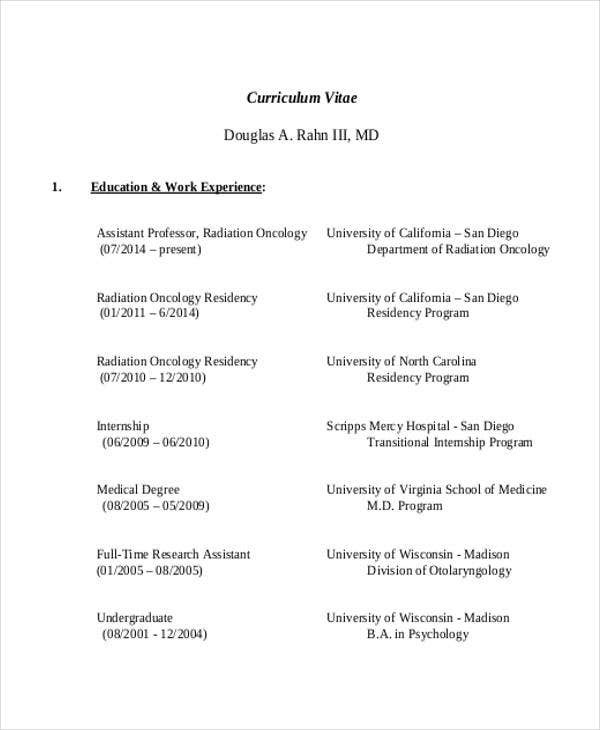 Make sure that your CV, like our CV Templates, is armored with details about your medical education, research experience, honors and awards, professional or club organizations, private practices, and other volunteer activities. Instead of using creative and colorful fonts, resort to using the standard font types. Cambria and New Times Roman are suggested; while for the font type size, 11 or 12 points is considered acceptable. For security purposes, it is not advised to divulge some personal details, like license numbers, on CVs. 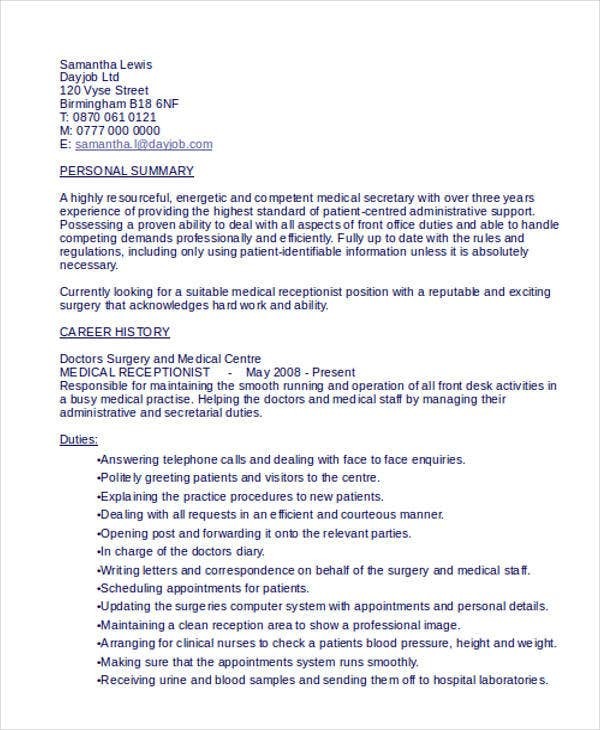 Instead, an applicant may write “number available upon request only”. Too much information on the list is also discouraged. 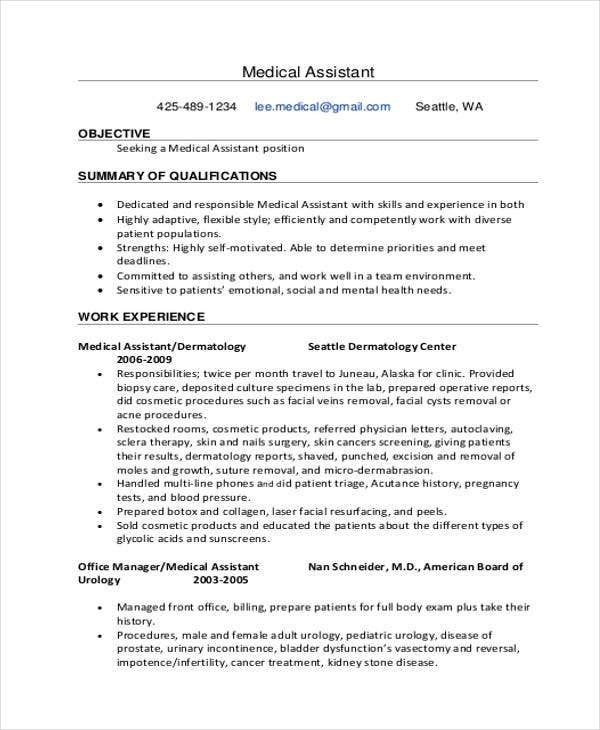 Make each job description as short and concise as possible. Furthermore, proofreading remains to be the most effective way of ensuring that your CV is a typographical error- and grammar-free. 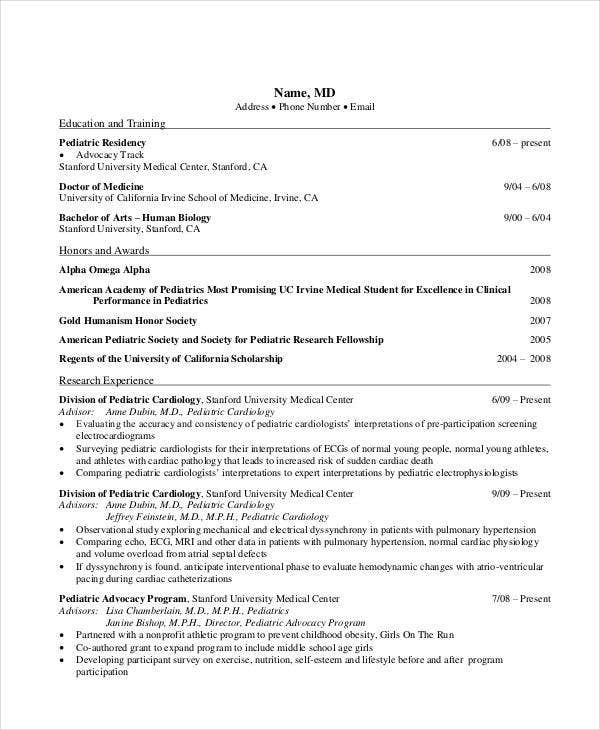 There is no one-size-fits-all method for creating a CV, but you have been presented a sure-fire way to get that medical job you’ve always wanted.